Year in Review from ADC! As 2013 comes to a close we’d like to take a look back on the past year and celebrate all of our accomplishments! We started off the year with a very exciting trip to the University of Georgia. 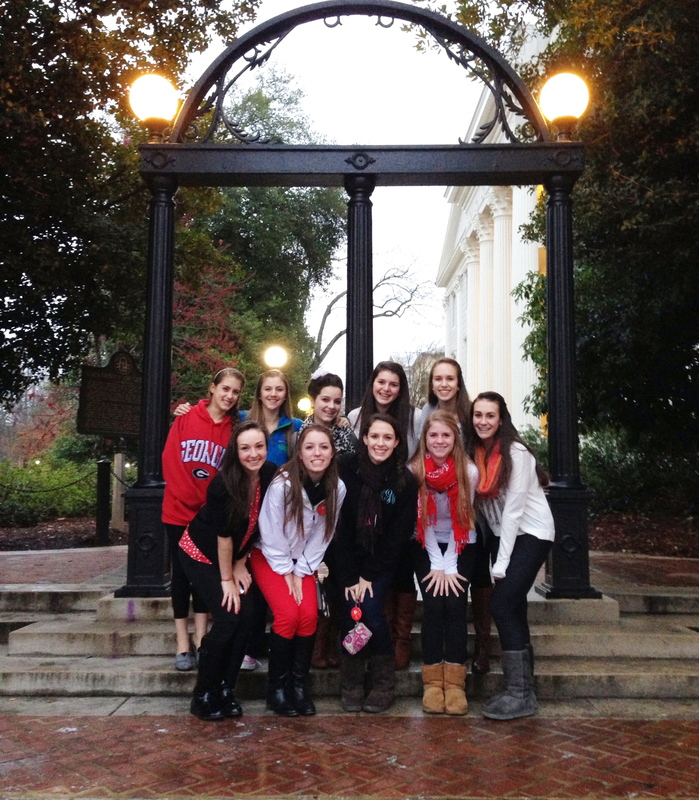 Ms. Charlotte, Ms. Andrea, and Ms. Mary Ann took members of the Teen and Senior ART Companies to go meet the faculty of the Dance Department, and take college level dance courses. The students got a tour of the dance building, were able to eat in the dining hall, and even got to see a preview of an upcoming performance. We look forward to making this a yearly tradition! 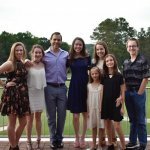 Performance season quickly arrived, and Atlanta Dance Central presented their 4th ART Gala and Recital. This year our recital grew from 1 Kinder and 1 Youth show, to 2 Kinder shows and 1 Youth Show. 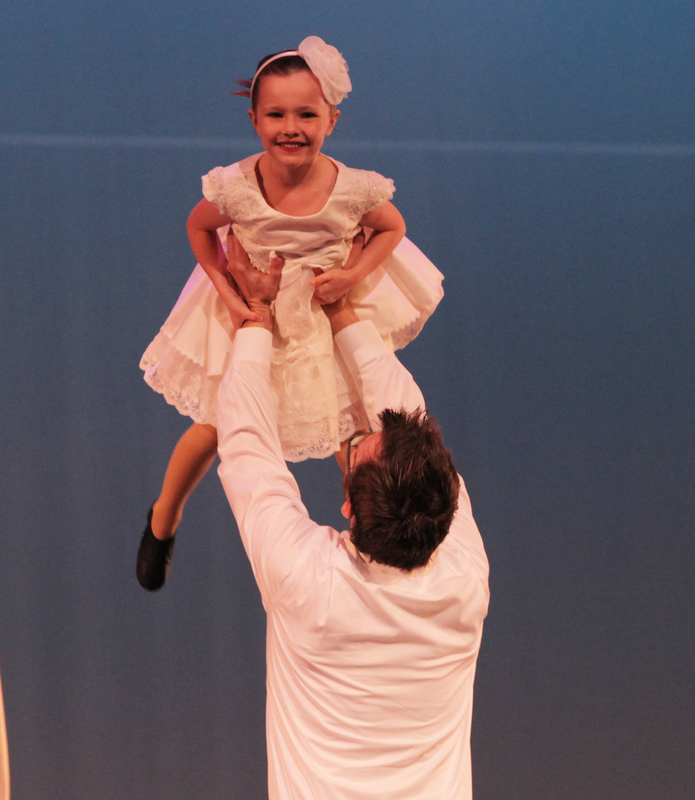 Seasons of Dance was our best recital ever, and we even had our first ever “Daddy Daughter Dance.” The Daddy Daughter Dance was too cute to handle, and we will definitely be keeping that as a part of our recital! In June, the Foster-Schmidt Dance Academy had their first ever audition for the Foster Schimdt Dance Company! The Foster-Schmidt Dance Company walked in the Roswell Youth Day Parade with Atlanta Rising Talent, has performed at Frankenstein’s Frolic, the FOCUS Fashion show, and opened for SIDEWAYS Contemporary Dance Company’s “Once Upon A Holiday.” What a busy group of dancers they are! At the end of the summer, on August 19 to be exact, Ms. Charlotte and Mr. Jeremy got married in Napa! Love is in the air at Atlanta Dance Central! In September we began our 5th season! We are so proud of how far we’ve come, and could not do it without the continuous support of our ADC family. October brought tons of Halloween fun, as students created their own Halloween dances, and members of the ART Company and Foster-Schmidt Dance Academy performed in SIDEWAYS‘ Frankenstein’s Frolic Haunted Carnival. ART Company members danced their way out of suitcases, and the Foster-Schmidt dancers performed Thriller with the professionals. A great time was had by everyone who attended. The 2nd annual ARTistry Convention was held in November. 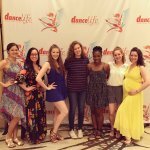 The faculty included working professionals from around the nation, and all of our dancers felt truly inspired (and a little bit sore…) by the end of the long weekend. 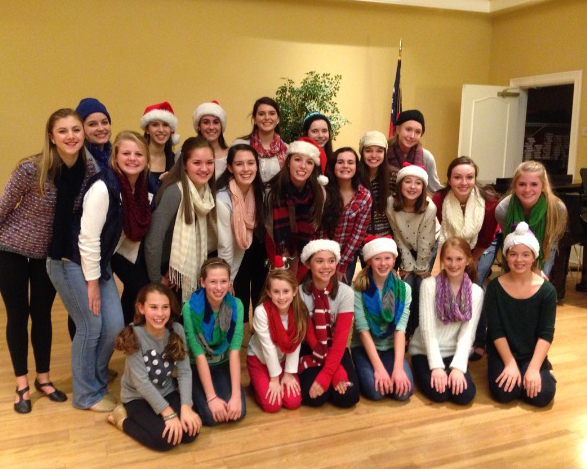 December was a busy and fun month as Atlanta Rising Talent members spread holiday cheer throughout the community. The Micro Mini company debuted their first performance of the season at the Mountain Park Holiday Extravaganza! 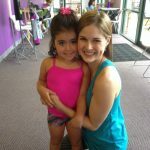 Kinder students learned Nutcracker variations, and youth students danced Rockette kicklines! December is a great month to celebrate the holidays through the art of dance! We can definitely say that 2013 has been our best year ever! We’d like to thank each and every student, parent, and supporter of ADC for everything you do to make the studio such a wonderful place. We’re looking forward to an amazing 2014! Previous Post: « Student of the Month Double Feature: Jim Anderson!